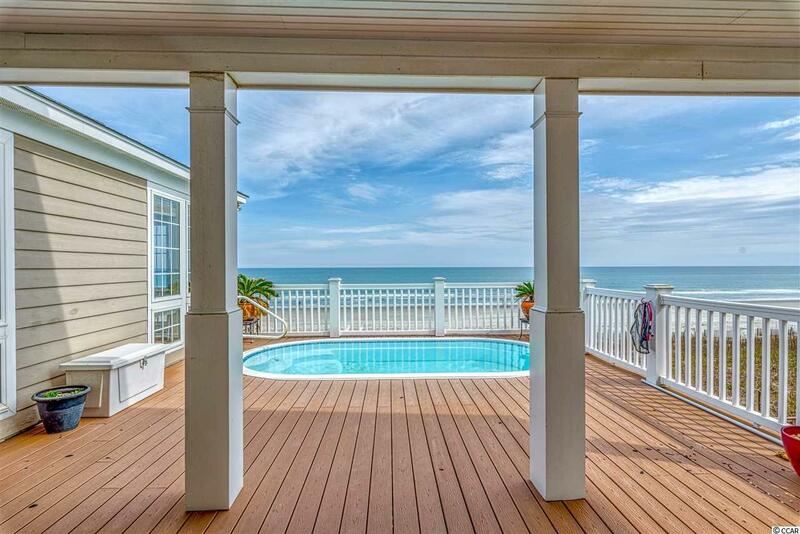 Wake up every morning to the sounds and sights of the Atlantic Ocean in your raised oceanfront beach house. 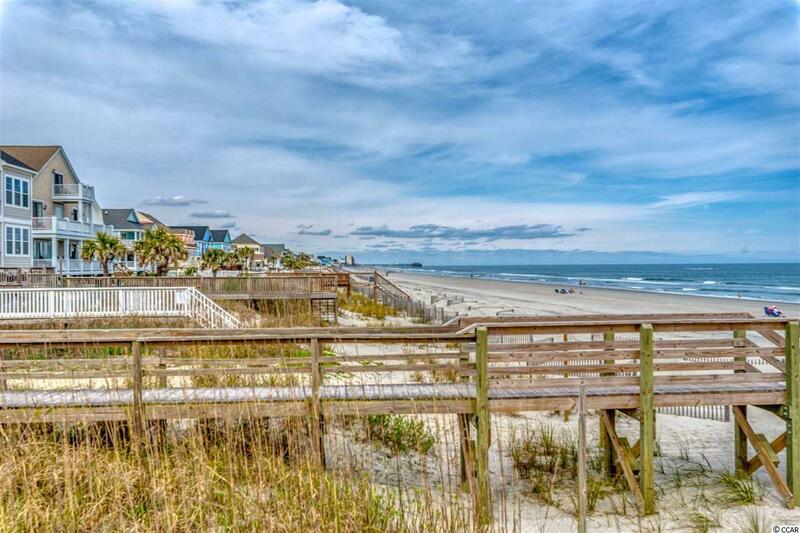 Enjoy a dip in the pool on your pool deck overlooking one of South Carolinas best beaches. This four bedroom home features a master suite with 3 additional bedrooms on the first floor; kitchen and living area on the 2nd floor. 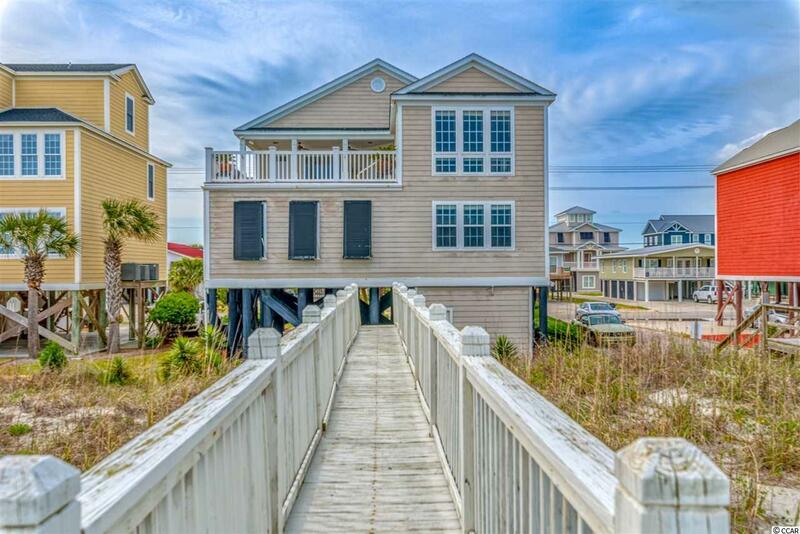 Located less than 5 miles from the Murrells Inlet Marshwalk, Marlin Quay Marina, and some of the best restaurants on the Grand Strand. 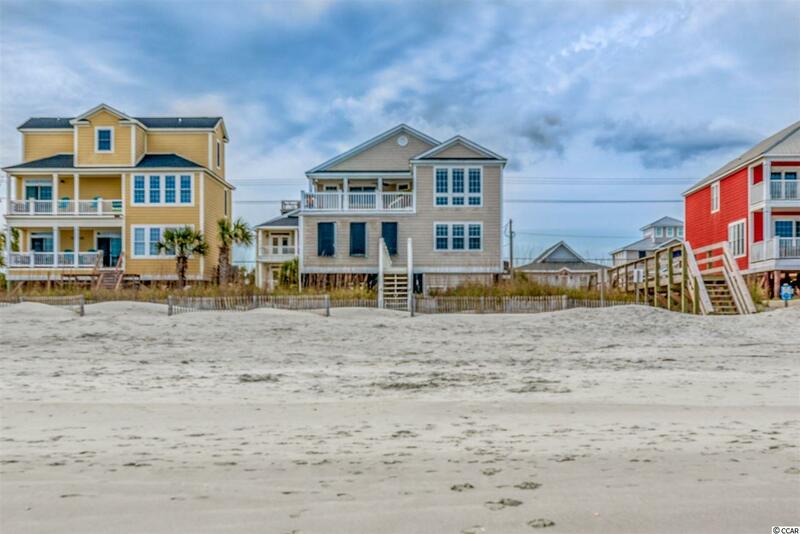 Great primary residence or second home!